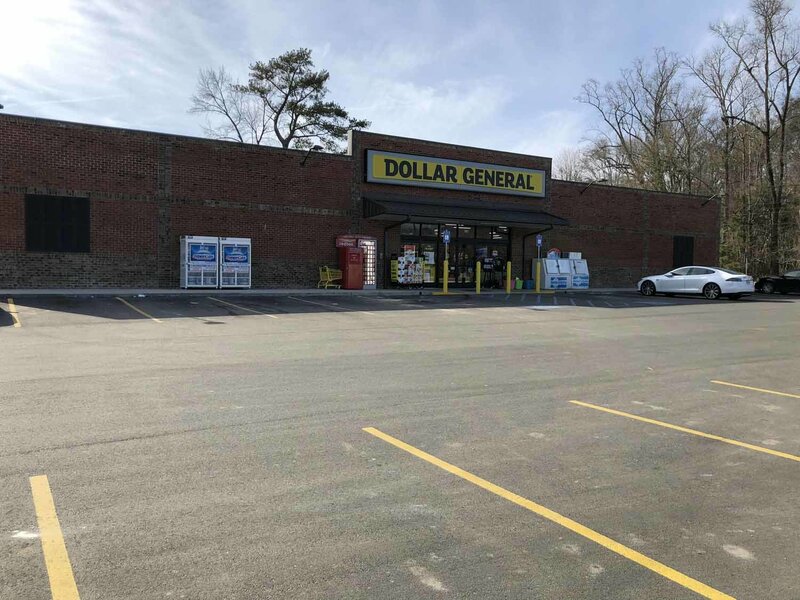 Dollar General Toombsboro | Lansky Enterprises, Inc.
Freestanding Dollar General store. New construction 2017. Triple-net leased in Toomsboro Georgia.